Westpac Innovation Challenge’, an opportunity for Australian start-ups to develop new ideas to help the bank’s business customers. Today the inaugural challenge round was opened, offering a $40,000 prize to the start-up that creates the most useful and disruptive business solution for Westpac’s SME and commercial real estate customers. Future challenge rounds will be focused on solving business problems for other Westpac business customers from various industries. Commercial real estate was selected as the first focus area for the challenge as it is a rapidly growing part of the Australian economy and a key focus area for the Westpac Retail and Business Bank. Launching just one week after the opening of Westpac Group’s new innovation centre, the Hive, the Westpac Innovation Challenge brings to life the bank’s strategic focus on delivering innovative products and services to its customers. “Our customers’ expectations of service are higher than ever and they expect us to keep up with their changing needs. 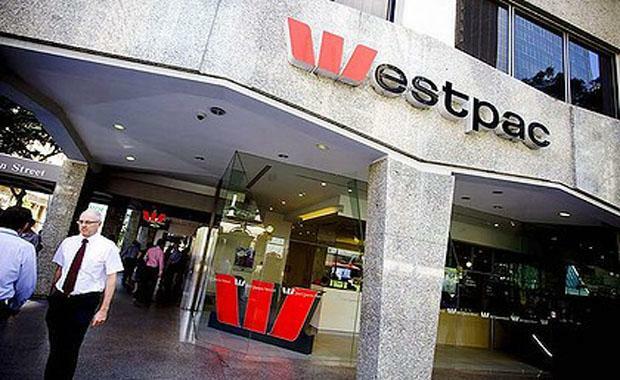 Westpac General Manager Commercial Banking, Alastair Welsh, said he hoped the innovation challenge would help identify and support creative ideas to help the bank’s real estate business customers. “We are looking for ideas that could potentially transform our real estate customers’ businesses. “Westpac, like our customers, knows that innovation and entrepreneurship are the engines of growth and are vital for sustained performance in a rapidly changing, digital economy,” Mr Welsh said. BlueChilli founder and CEO, Sebastien Eckersley-Maslin, said the Westpac Innovation Challenge was a great opportunity to advance the development of new business services in the marketplace. “We want to boost start-ups that use technology in smart ways in order to expand the services available to professionals and consumers within their industry,” Mr Eckersley-Maslin said. The ‘Westpac Innovation Challenge’ is open to Australian residents who either have an existing early-stage venture or a new concept that can help Westpac’s business customers prosper and grow. The winner of the inaugural round will receive a $40,000 cash prize to develop their idea and a six-month placement in the BlueChilli start-up accelerator program, offering potential for further investment opportunities with the company.